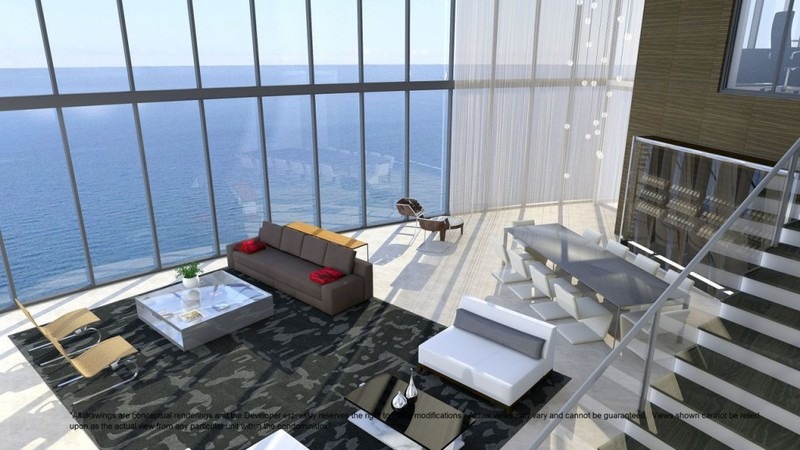 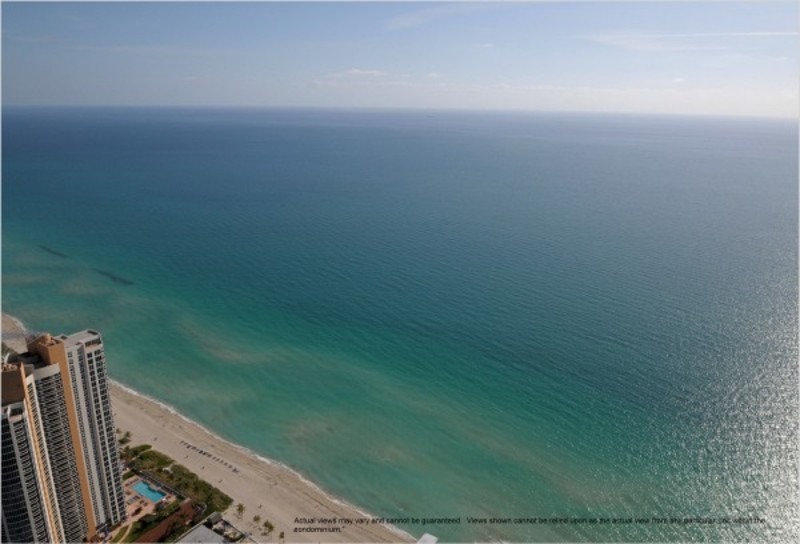 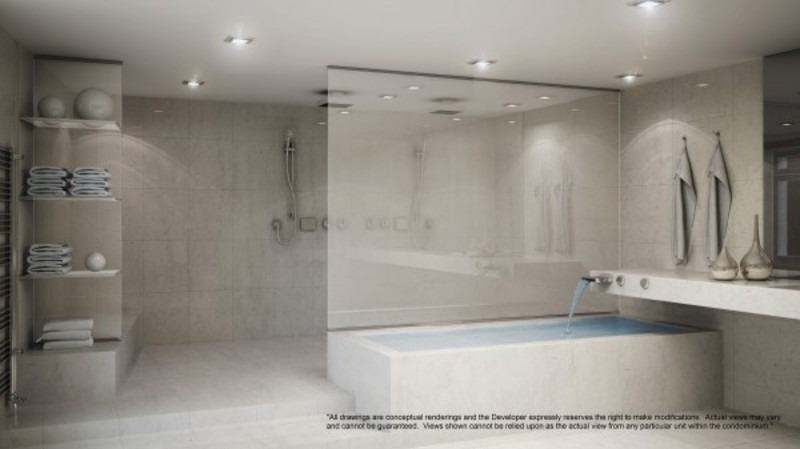 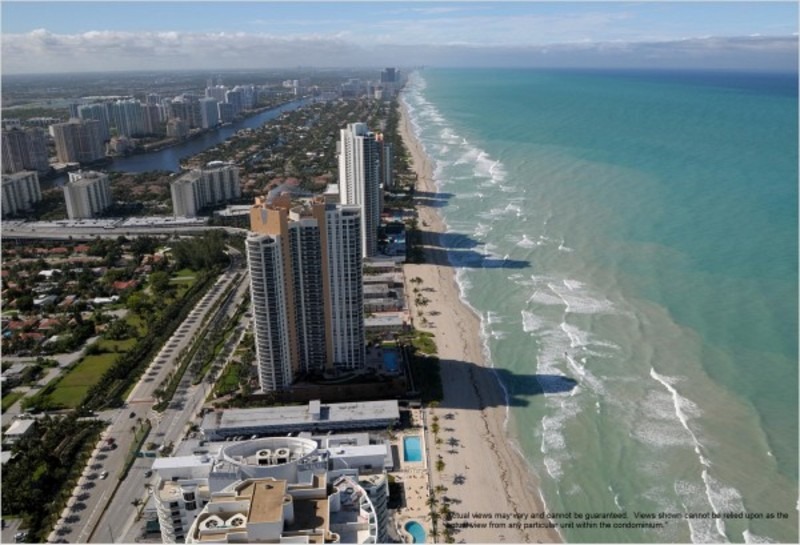 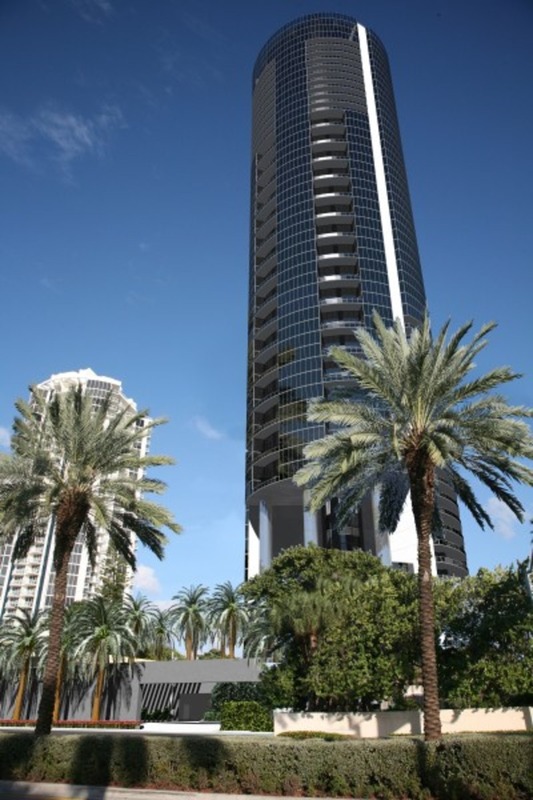 The Porsche Tower Building is Bringing a new dimension to South Florida’s ultra-luxury, high-end real estate market, New York/South Florida developer Dezer Development and Germany-based Porsche Design Group, announced a master licensing agreement to expand the iconic luxury brand’s reach into the residential real estate market. 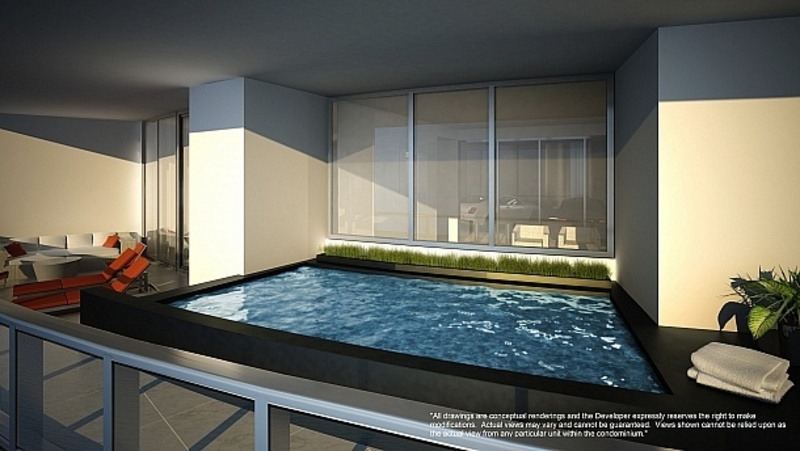 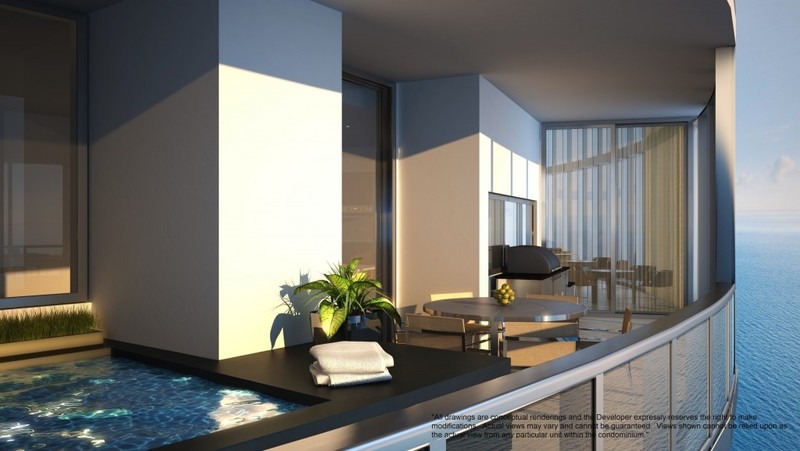 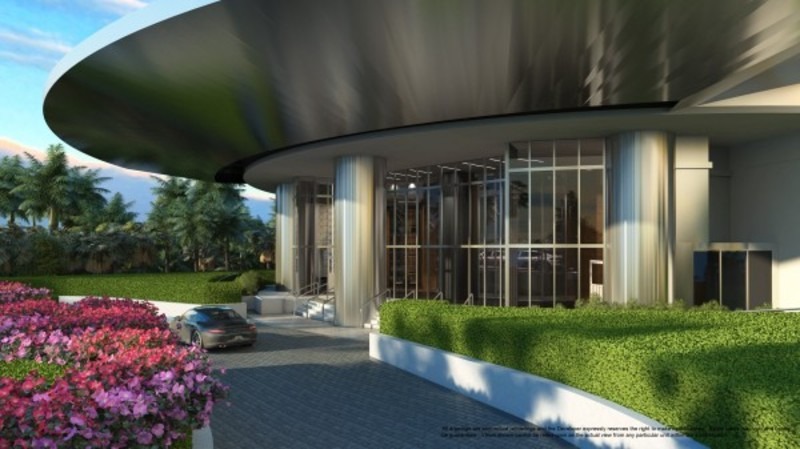 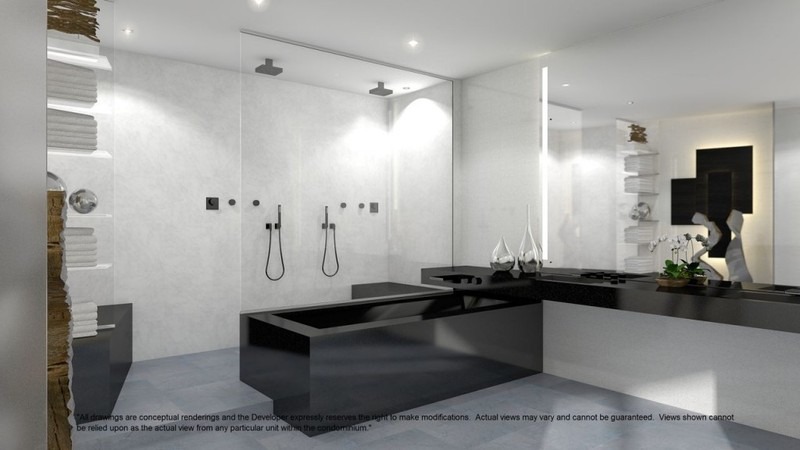 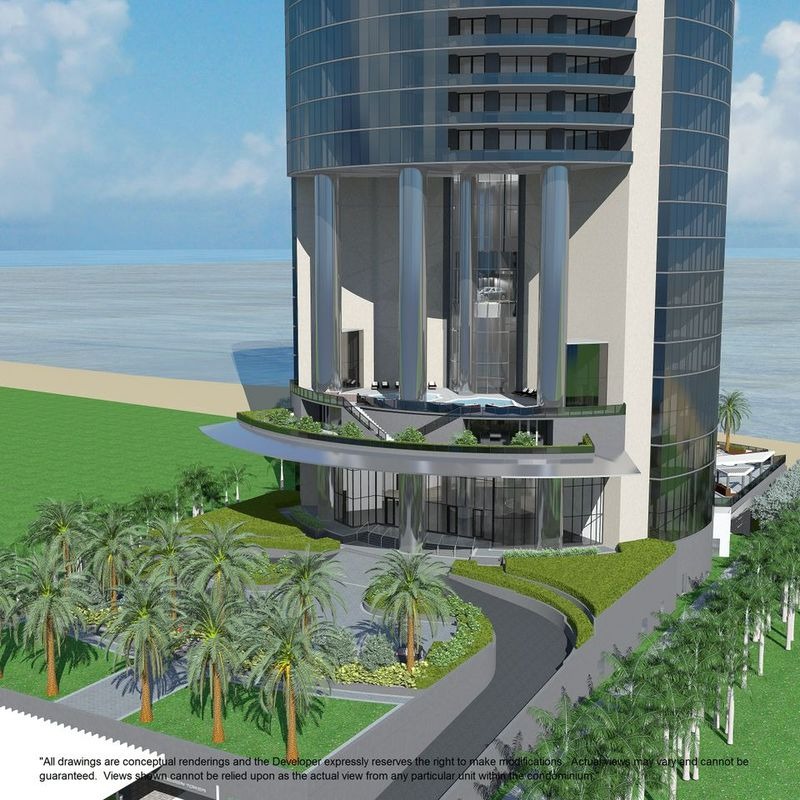 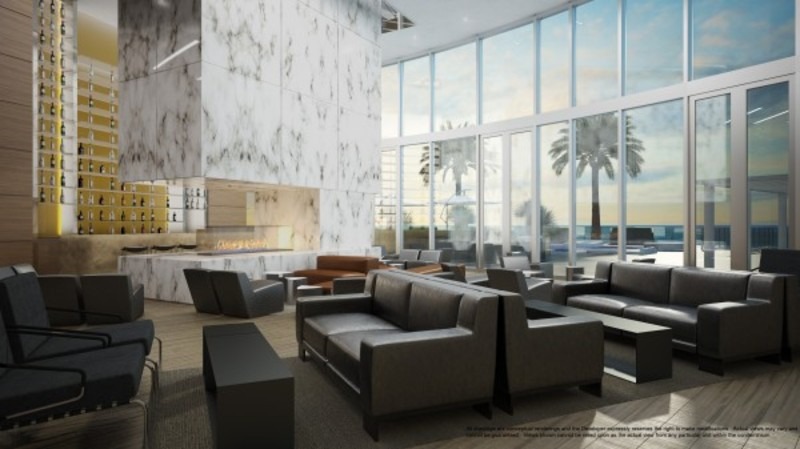 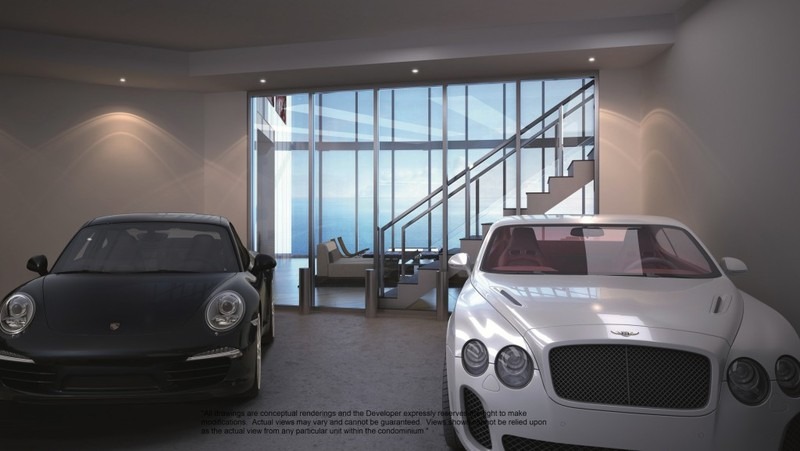 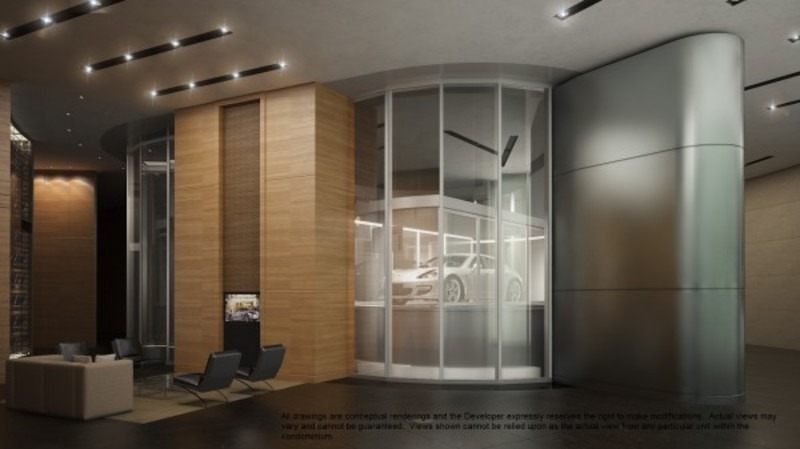 The venture’s first project is Porsche Design Tower Miami, a 60-story ultra-luxury tower in Sunny Isles Beach, showcasing a one-of-a-kind automobile lift system which will allow owners to park their vehicles in ‘sky garages’ directly next to their units. 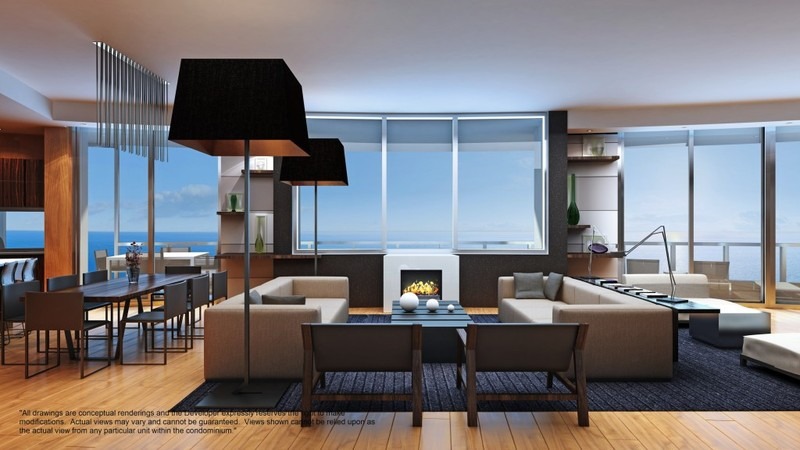 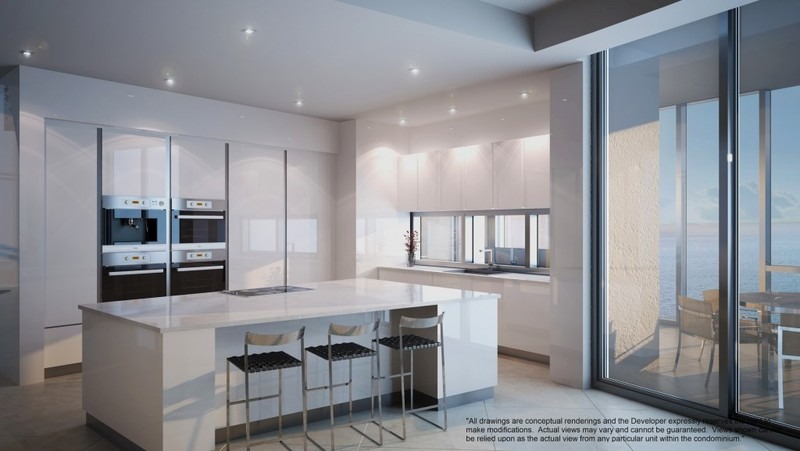 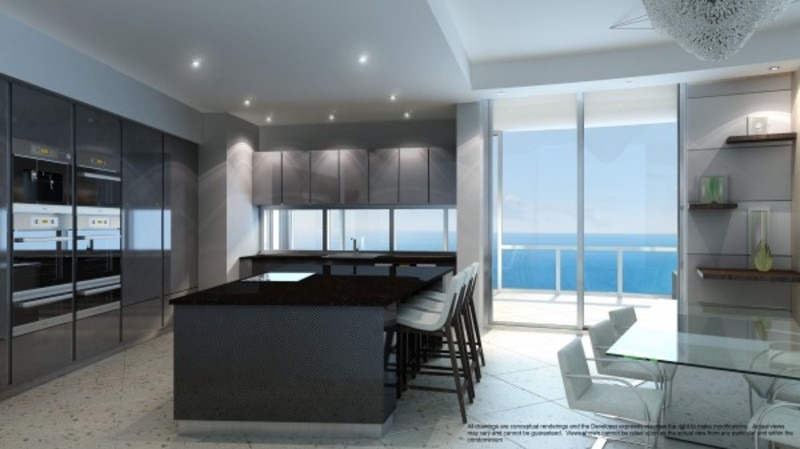 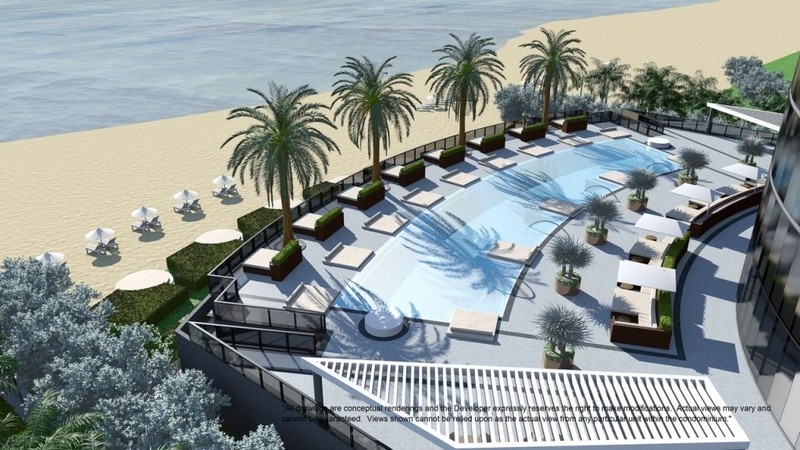 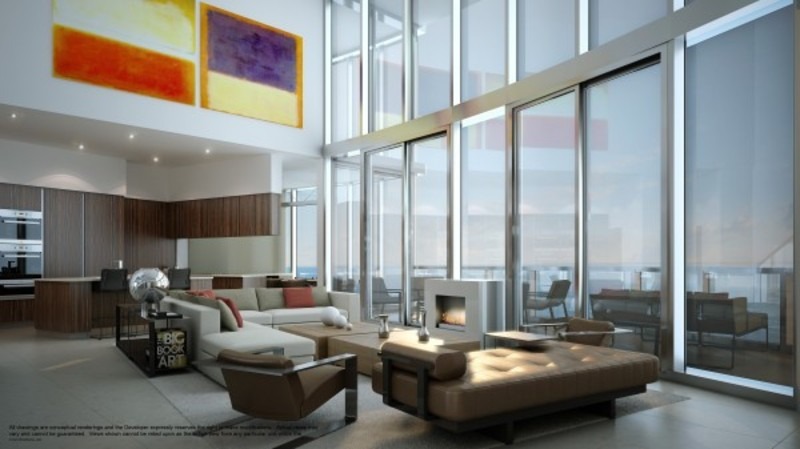 An exclusive collection of 132 oceanfront sky residences consisting of flats and double-height layouts, residences will range in size from 4,200 to 14,000 square feet, are priced from $3.9 million to $21 million, and feature incomparable amenities such as a pool and summer kitchen on almost every balcony.